ASK21 – composite training two seater. 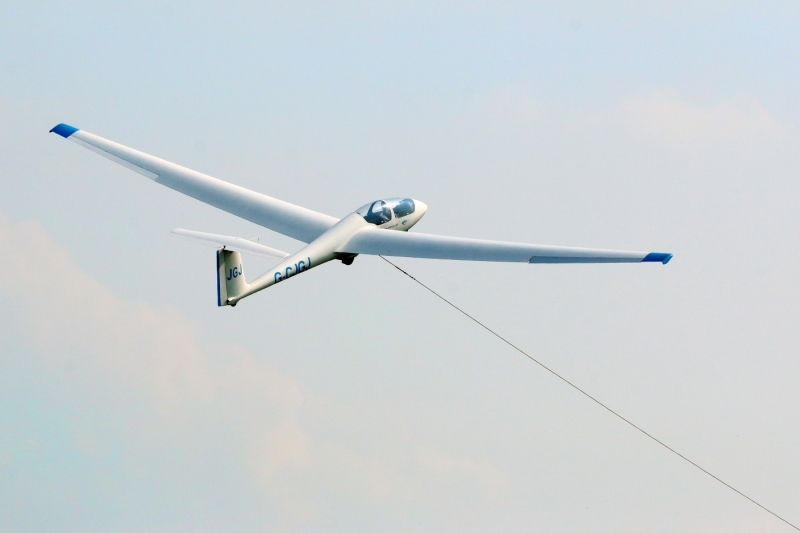 A capable aerobatic glider. 2 ASK13 – training two seaters – great for spin training, choice of two. ASK23 – single seat version of ASK21 – simple progression to solo. 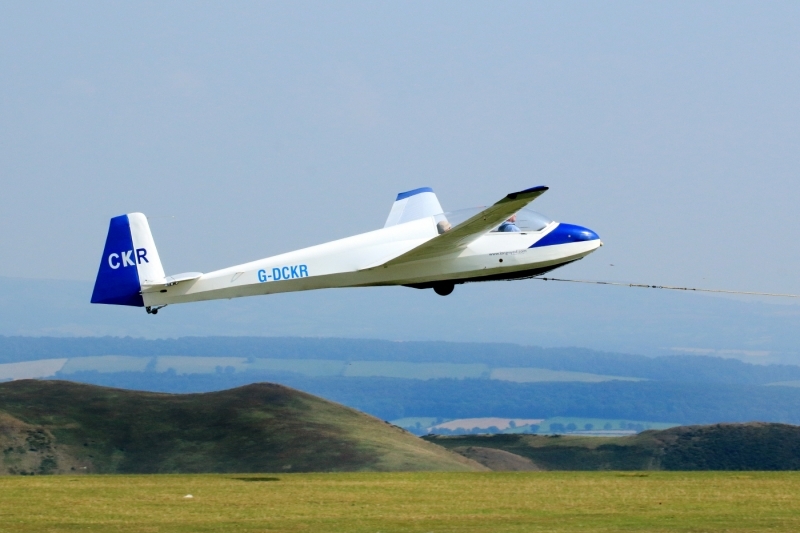 ASK8 – fun and cheap to fly, single seat version of ASK 13. 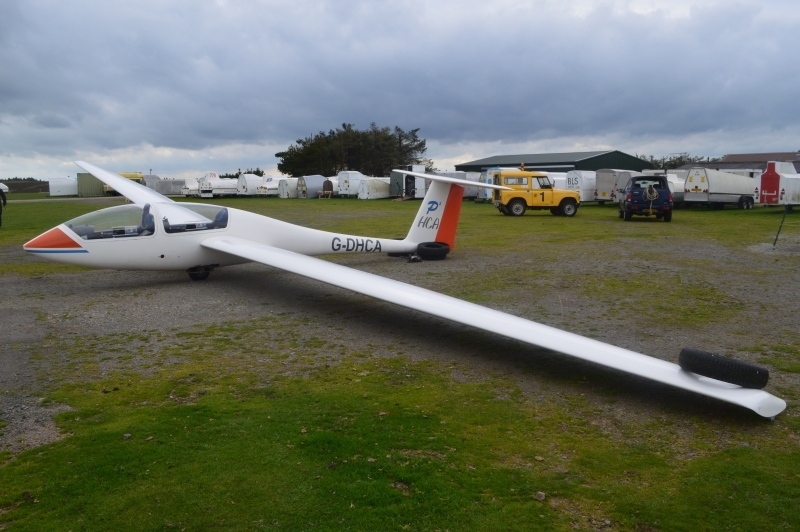 SZD Junior – coming soon – glass single seater suitable for early solo and club flying. 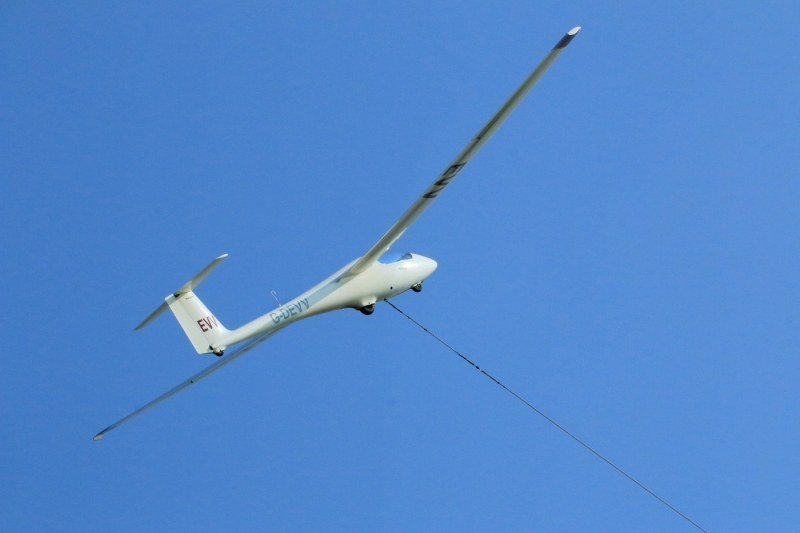 Falke 2000 – a motor glider available for navigation training and field landing exercises. T21 – a vintage classic open cockpit two seater (syndicate owned). Knox 2000 8.2 ltr and Skylaunch Retrieve Winch System – two main and two retrieve winches so no down time – 20 launches an hour capability. Four Airfield Retrieve Vehicles for glider moving and general use on the airfield. 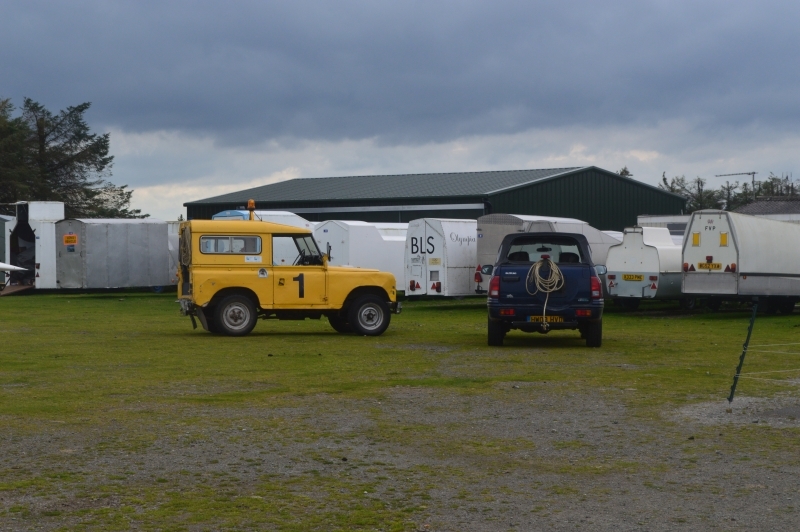 A Range Rover for towing the winches. A mobile Launch Point vehicle with heating and refreshment facilities. 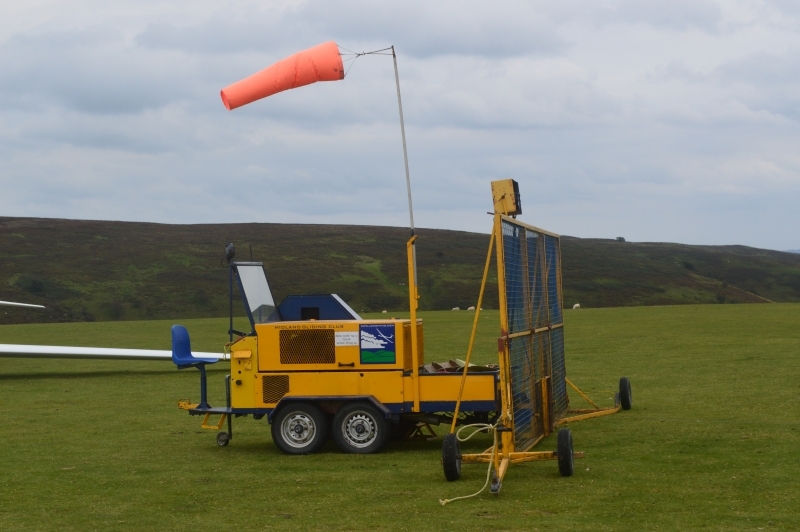 Bungee Launches – the only club in Europe, maybe the world, still regularly bungee launching (into minimum 20kt westerly). 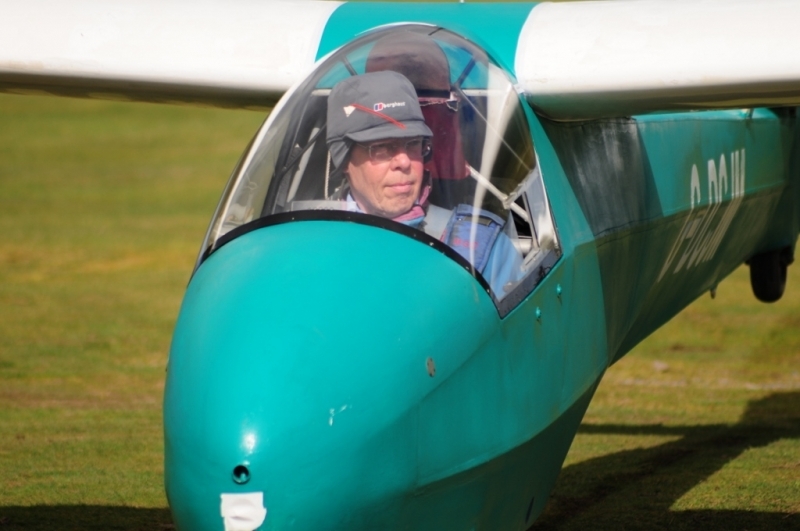 Unusually amongst clubs, we only charge a fixed flying fee for the whole year, which enables members to fly as much as they want, when they want, (subject to availability) for no additional charge other than a launch fee. 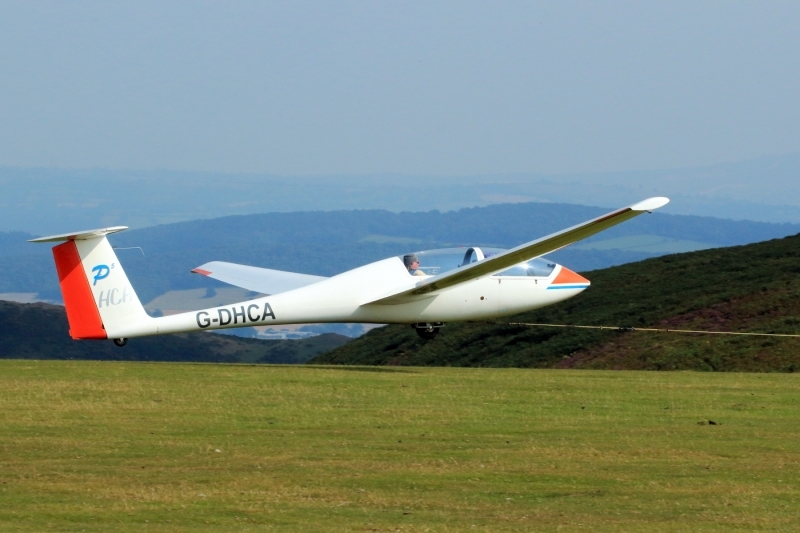 Other clubs charge an hourly fee for flying club gliders. This is especially cost effective to new pilots needing to gain launch experience and hours. All launches beyond five in a single day are free.